Confident women have it together. That's why they're usually promoted at work before their peers. But what are you doing that they don't do? 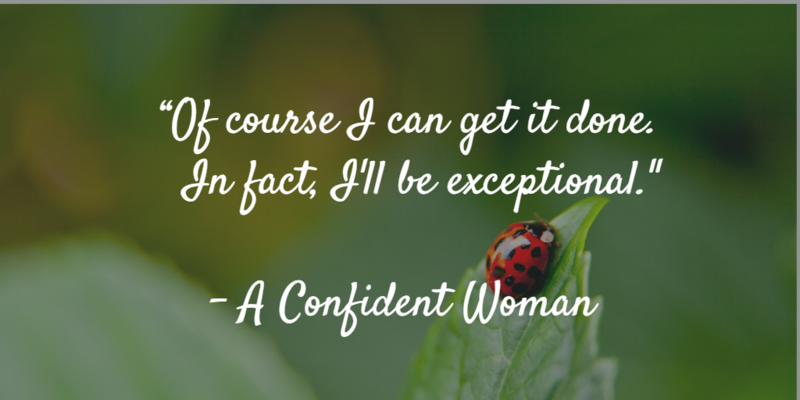 Confident women are inspiring, admirable, and seem to have everything all figured out. In addition to that, they seem to climb the corporate ladder a lot faster than others. There are a few habits that you need to eliminate from your professional life to ensure that you too get noticed by your superiors at work, just like them. 1. 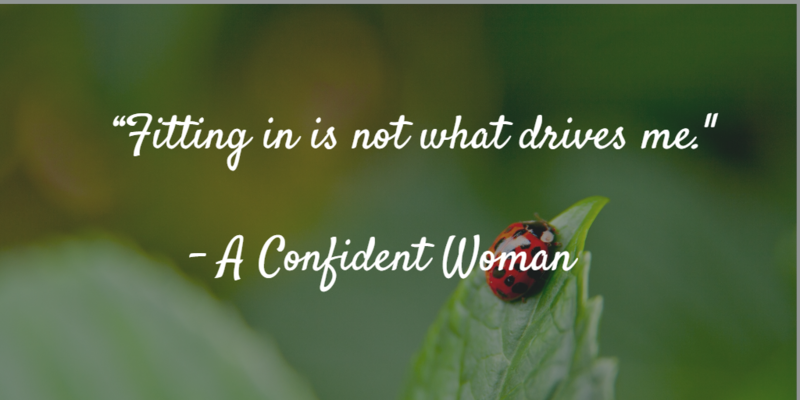 Confident women do not conform. Confident women don't compare themselves to others. They understand that each person has their own journey and values. For example, seeing their peer’s social media posts does not make them feel any less accomplished or pretty or smart or anything. 2. Confident women do not get jealous of others. In fact, they are happy enough with their own lives so they genuinely feel happy for others. Confident women give their friends and peers their due. Self-assured women love watching others soar. They are confident with their own plans and the direction of their life (and what's important for their own personal future) that they have no interest in competition. They relish in the wonderful opportunity of learning from their friends, not competing with (or winning) them. 3. Confident women do not fear making mistakes. 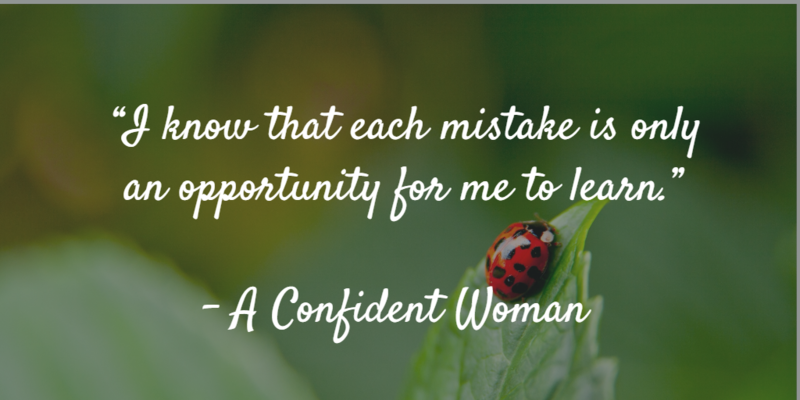 Confident women are not discouraged by mistakes, both professionally and personally. Confident women respect themselves and already know their worth.They are happy to change their perceptions in light of new information. Feeling embarrassed over being wrong is quickly replaced with elation at learning something new. They realise that change is healthy, and learning to change and improve is a gift. They are able to look within, think about their weaknesses and work through it. Most people fight against their shortcomings and deny it. But confident women know that they can focus on their strengths and harvest them. They really aren't afraid of imperfection, which is the reason why they are able to voice their opinion and share new ideas without hesitation. 4. Confident women don't take things personally. Confident women understand that your opinion is about you, not them. They realise that your ideas and feelings stem from a life that they haven’t lived, different from their own. That’s how they’re able to find value in everyone’s opinion, even if it challenges their own. Not only are they not easily offended because they believe in themselves and know their worth, but they appreciate healthy debate - and they appreciate constructive criticism too. 5. Confident women don't doubt their abilities. Because confident women are aware of their strengths and weaknesses and realise that they are in control, they know that they can achieve anything. It is due to this simple belief that they are then able to achieve so much. They fight their way through obstacles and produce exceptional work. They know what they're good at, ask for assistance with things that they usually struggle with, and move on. Need more advice to improve your confidence? Start with these tips on How to network with important people.